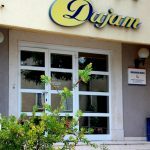 Hotel Dujam – Uživajte u udobnom smještaju po povoljnim cjenama. 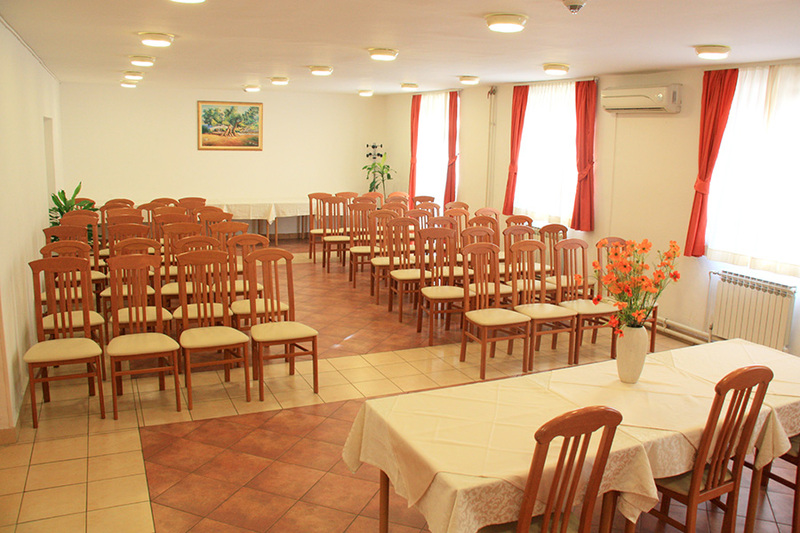 Welcome to the hotel Dujam***, your ideal choice for pleasant and meaningful stay! 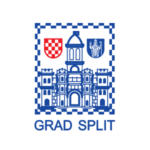 Hotel Dujam*** is located 15 minutes walk from the center of Split, a city with a 1700-year old tradition whose historical core is included in the UNESCO world heritage list. You will love this city beause of its rich cultural heritage, beautiful beaches and hospitality! 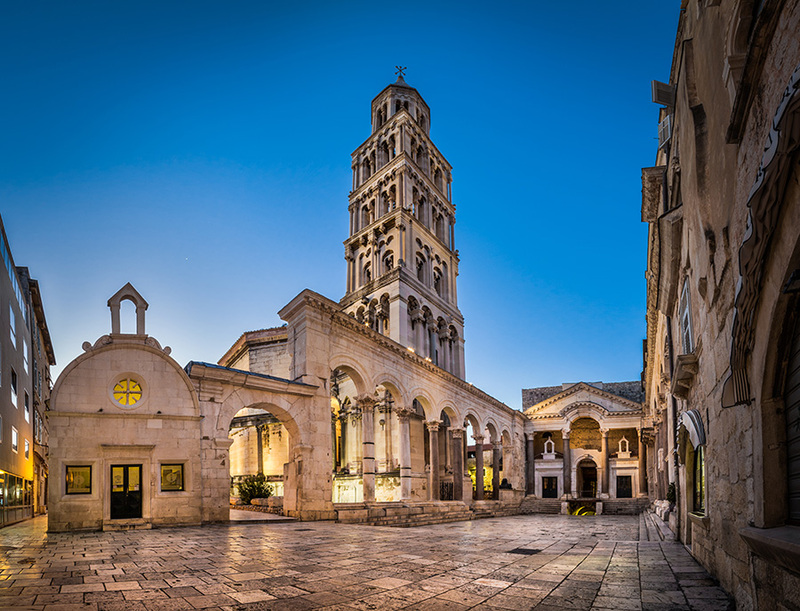 Hotel Dujam*** was named after the patron saint of the city – St.Domnius, whose fest is celebrated every year on May 7th with a magnificent procession throughout the town center. Hotel Dujam*** represents a unique combination of a modern, simple design and Mediterranean environment . 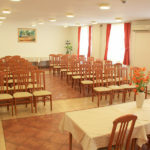 This hotel offers you 33 twin or double rooms and 2 family suites. 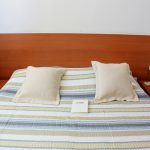 All units have their private bathrooms, direct telephone line, satellite TV, central heating and air-conditioning.